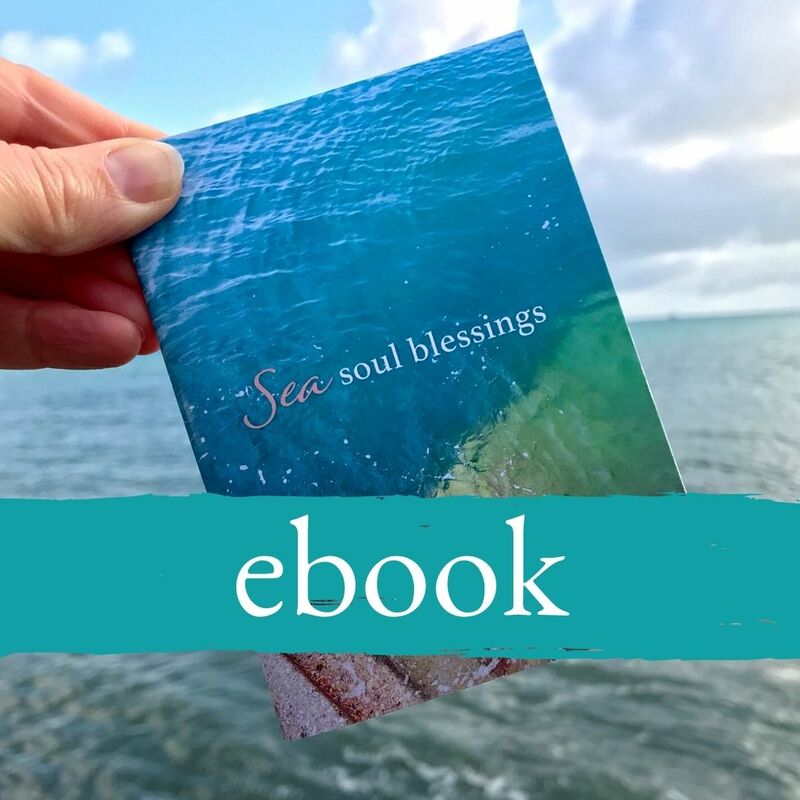 A digital only download of the Sea Soul Blessings mini book: use on its own for simple inspiration, or to accompany a set of Sea Soul Blessings cards. Even without a set of Sea Soul Blessings cards, this lovely book offers immense value and insight - simply flick through its pages and notice which message calls to you from the sea today. Please note: this is a digital download of the mini book (NOT a printed copy of the book). When you download this file, you can access it from your own digital device straight away, or print a PDF of the book off for yourself at home.